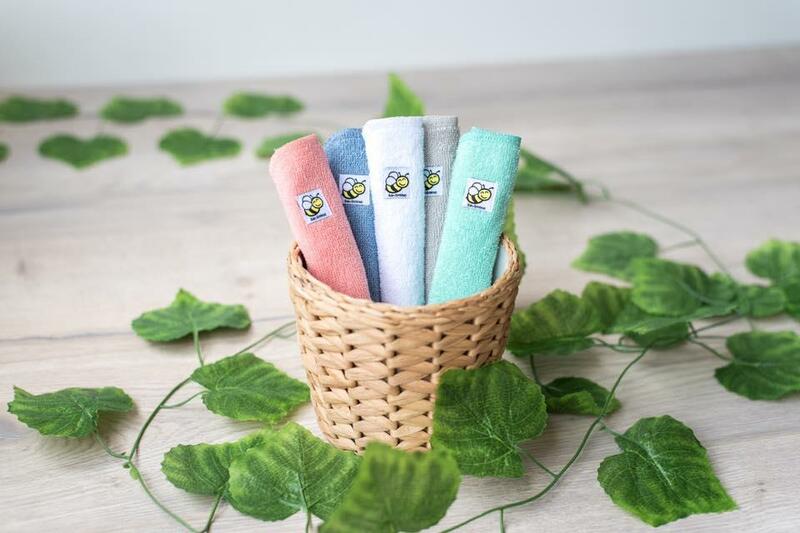 The new Baby BeeHinds Cloth Wipes are a gorgeous double sided cloth wipe designed with softness, practicality & beautiful on trend colours in mind. Made from an organic cotton terry on one side designed to pick up the mess & organic cotton velour the other side for smoothing & polishing. These are so devine on delicate skin you will want some in every bathroom! around 30 reusable cloth wipes is recommended to use in conjunction with cloth nappying full time use. 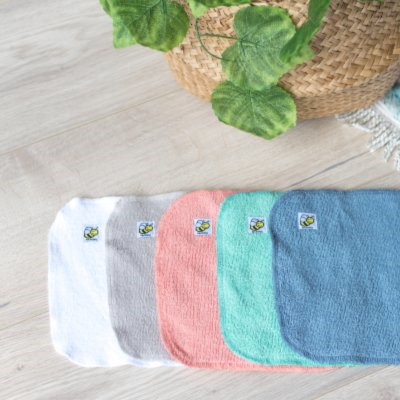 These beauties are quick drying and perfect for a range of other uses such as bath time, meal time messes, using as a mini booster to your BBH cloth nappies just to name a few.